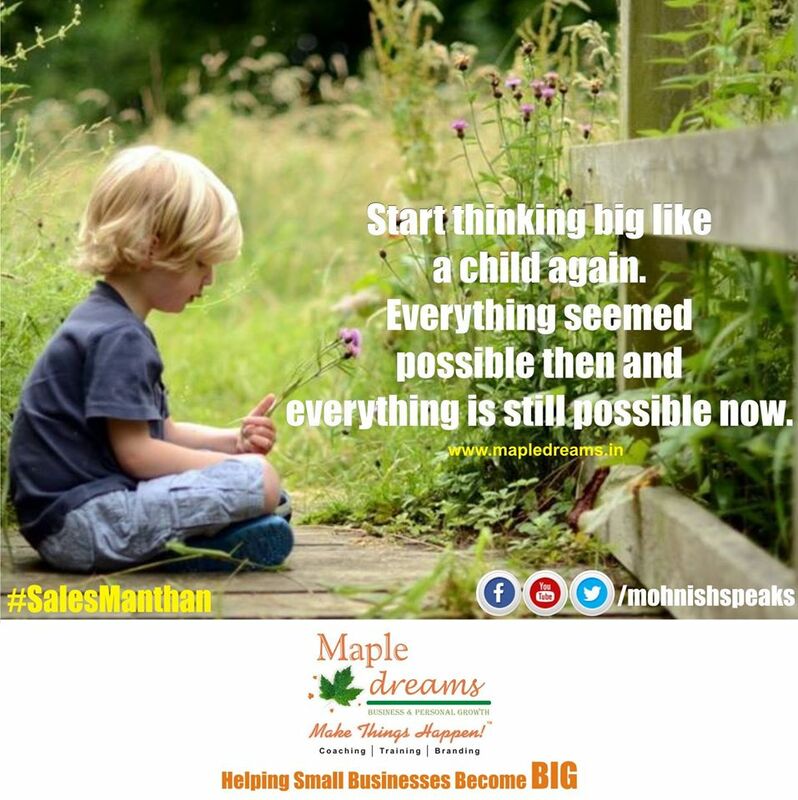 Start thinking big like a child again. Everything seemed possible then and everything is still possible now. Start thinking big like a child again.Everything seemed possible then and everything is still possible now.